Great Investment opportunity!! Perfect location to build a new home in Ponciana. 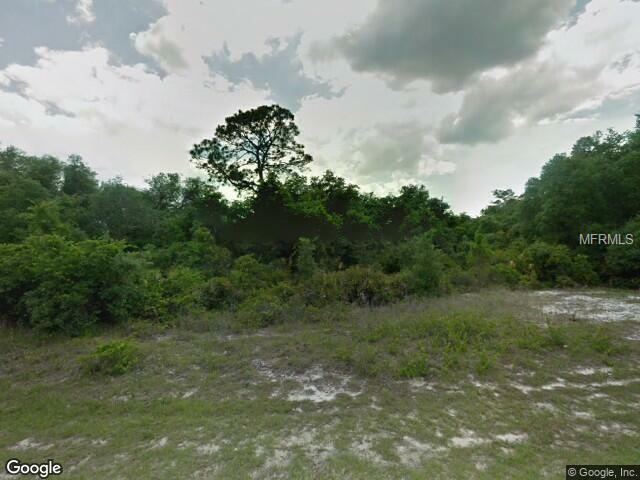 Oversized lot in beautiful Poinciana. Short drive to Medical center and doctor's offices. Minutes away from shopping. Community College and newly opened Valencia College are a short drive away Recently opened toll road gives easy access to Orlando. Residential area already established. Own land to build your dream home now or later!